This is a killer release, hopefully by anyone’s standards. Two tracks plus two artists grace the pages with Search The Skies from Stellar Wind opening care of a succession of beautifully succinct beats alongside a series of percussive keyboard and drum flourishes on this excellent, no compromise composition. DSC’s Lovers Fall happens next with a more introspective collection of pulsating keys and haunting vocal lines dancing in-between all that rich, powerful atmosphere. This is only the label’s third release yet with music of this quality you get the sense that quality-control is much more than just a byword. Celebrating: Cathedral Oceans (1997), Cathedral Oceans II (2003) and Cathedral Oceans III (2005) this collection of all three albums now neatly converges into the one single definitive release. The inescapable word defining this shape-shifting landscape of sounds has to be ethereal. Or possibly heavenly – which on first glance seems all the more apt. I find music like this reaches into your soul altering your reactions as it probes and produces a never-ending shift of emotions. Ambient is the easy/ obvious word to describe the atmospheric rushes of sounds which come and go across the synthesized generations of both keyboards and holy voices here. Almost timeless, in the way that only electronic music of this nature along with, say, Classical is. However, in a sense it’s pointless my describing piece by piece the defining qualities of the track-list as each album breathes a fresh sense of occasion into the previous incarnation. 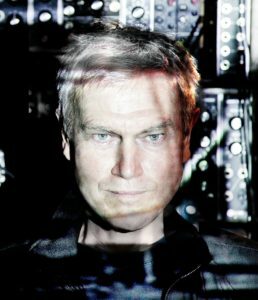 It is an inescapably, wondrous journey through the sights and sounds of John Foxx’s imagination which ultimately transcends the timeline between then and now, and optimistically into the beyond. Play this at your exalted leisure. Lifted from their new album, ‘EP1’ this simmering, brooding, sometimes dangerous feeling production tears at the fabric of your soul, while creating all sorts of new possibilities in the process. I love its meandering evolution of percussive and synthesized rhythms that leave you guessing as to what might occur next. That, plus the contrasting gentle ambience created by the background of voices appearing occasionally. The arrangement is a high-octane concoction primed for the dancefloor and indeed this must sound epic across the right sound-system. All sorts of influences going on in here too while creating their own definite sound means you’ve got to applaud this. 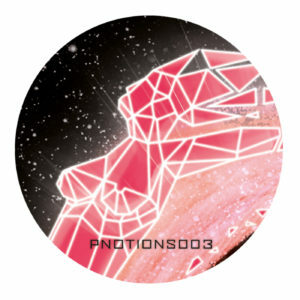 Two versions available, with the aforementioned Tunnel mix plus the slightly deceptive Ambient Mood version which alters the grooves yet still packs a heavy-weight emotional punch. Achieving a sixth artist album makes for quite an achievement in these days of impermanence. And producing an album’s worth of this quality is more than testament of any artists’ ability and consequentially worth. In abundance then Valor (which translates as courage in Spanish) begins with the emotionally drenched, Acid punctuated ‘Casa’ and ends up at the soulfully charged, Wakame. Love the fact that neither melody or musicality are ignored here while remaining resolutely fresh in terms of combining sounds with more traditional ideas and notions of arranging music to reach its fullest potential i.e. conveying a connection to you the listener. In-between the start and finish Dinky explores the technological edges in ‘Cut’ through to the more joyous revelations of, Milk. All in all Valor plays for an invigorating, life-affirming listen and long may that continue. The first thing that really strikes you about ‘It Wasn’t Meant To Be’ is just how much you miss Strings, as in those emotive, heart-wrenching lines which feel like nothing else. 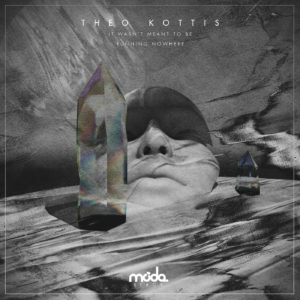 Theo Kottis then twists the emotional resonance up a notch with the additional of its commanding basslines, rousing vocals, and punctuating organ hits. 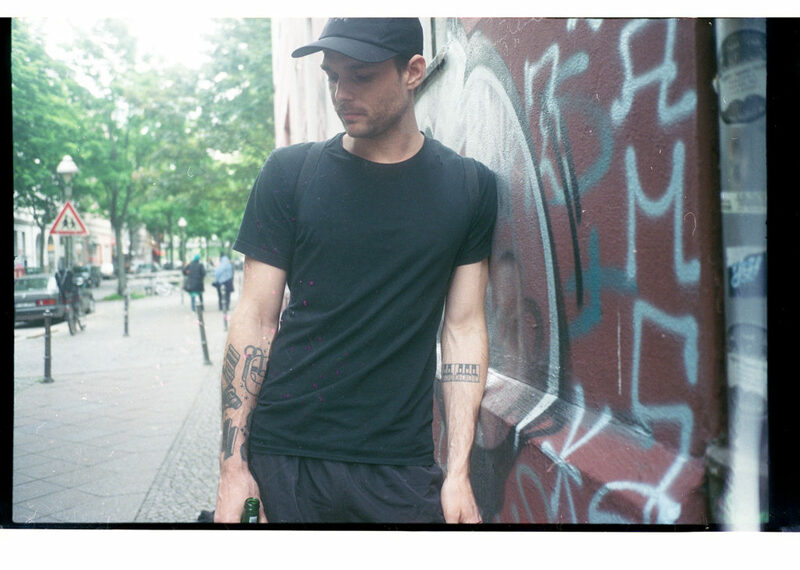 And.Id deliver two equally first-rate versions with their Rave Nostalgia Remix again hitting those strings with reverence alongside commanding piano plus a rounder bass sound to exalt the tracks potential fully. 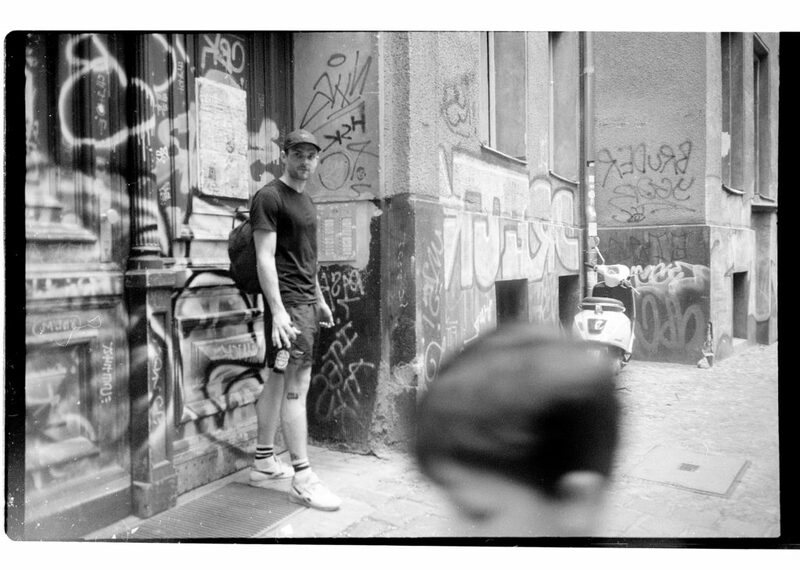 An excellent stripped down Dub follows, with the second original composition ‘Running Nowhere’ combining fresh soundscapes in the shape of shimmering synthesizers and expansive pads accompanied by chiming keys for heightened tension.